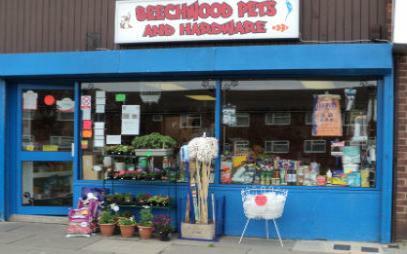 The pet shop has recently had a change of ownership but is very well established in the Beechwood area. We serve the surrounding areas of Beechwood with an extensive range of domestic & exotic pets, pet supplies with a delivery service, treats, toys, medication and accessories along with food for most breeds. A fully certified Dog Groomer for all breeds of dogs big or small which include cut and shampoo. She also offers a nail clipping service. which we can deliver. We also sell tropical fish tanks in all sizes, goldfish, coldwater and tropical fish. We offer all you need to set up a fish tank. We sell a wide range of household goods and a variety of greeting cards.